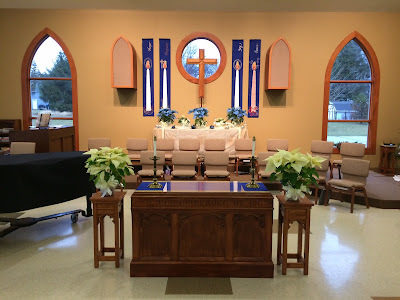 First Presbyterian Church of Oregon, WI: Welcome to First Presbyterian Church of Oregon, WI! 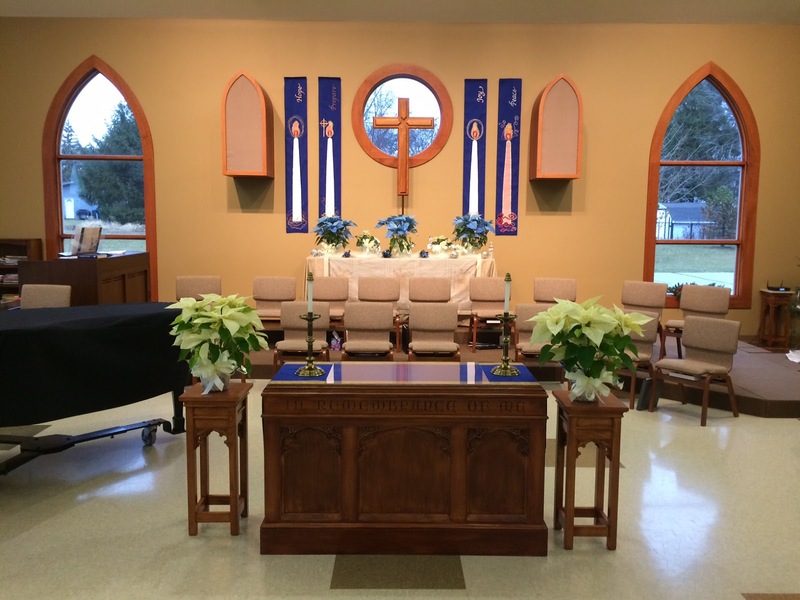 Welcome to First Presbyterian Church of Oregon, WI! First Presbyterian Church, 408 N. Bergamont Blvd. Oregon, WI 53575. (608) 835-3082. Picture Window theme. Theme images by Airyelf. Powered by Blogger.